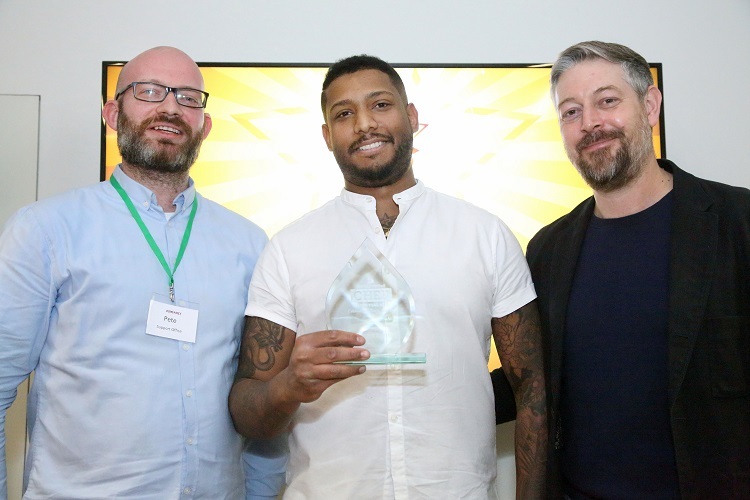 The Bartlett Mitchell Chef of the Year 2019 has been named as Vincent Smith. Based at a leading law firm, Vincent took the coveted title after wowing the judges throughout the competition. Bartlett Mitchell chefs from across the UK entered by submitting a seasonal menu for a fine dining, including vegetarian option, for 30 guests. These were whittled down to a shortlist of eight who took part in a tense cook-off at in Canary Wharf. Each finalist was tasked with producing a starter using red mullet and ingredients from a mystery basket, and their own interpretation of French classic coq au vin, and a pear and almond tart. Bartlett Mitchell chef director Pete Redman was joined on the judging panel by a trio of Michelin-starred chefs, including Adam Byatt, chef patron of Trinity restaurant and chef consultant to Bartlett Mitchell, Mark Kempson, head chef at Kitchen W8, and Matt Worswick, head chef at the Latymer at Pennyhill Park. Redman said: “This competition is the highlight of the culinary calendar at Bartlett Mitchell as it really does showcase our stars and leaders of the future. “The competition reinforces Bartlett Mitchell’s commitment to sourcing fresh quality ingredients so that our chefs have the best to do their best. It offers each competitor personal growth opportunities that builds their confidence and skills. Wendy Bartlett, executive chairman of Bartlett Mitchell, added: “The Bartlett Mitchell Chef of the Year competition is a great way to inspire and celebrate the culinary prowess of the brilliant people in the BM family.